Get your child ahead in the New Year! Teach them to read in just 5 minutes each day! 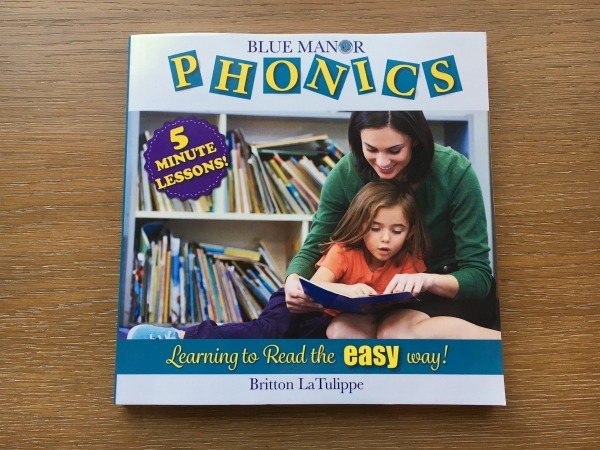 Blue Manor Phonics is everything your child needs to become an accelerated reader. 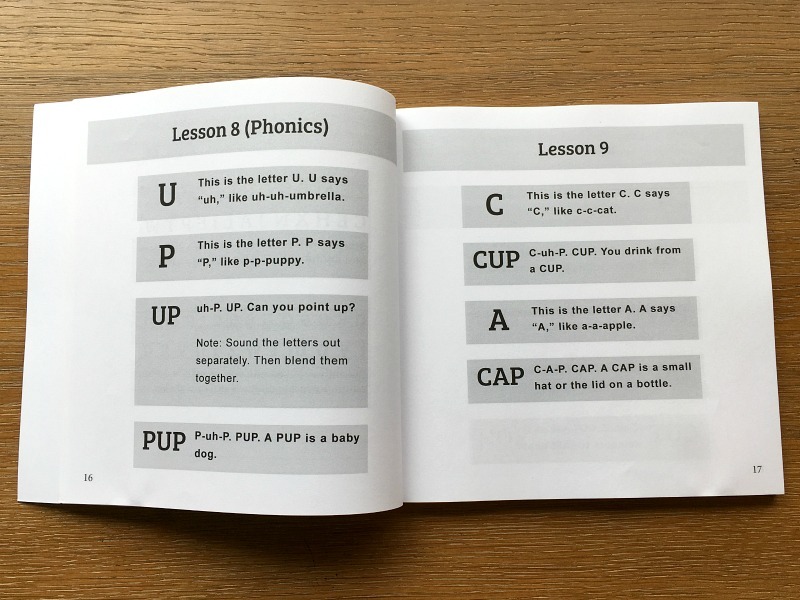 There are hundreds of good phonics programs out there, but none are this simple. Just follow the steps for 5 minutes each day and be amazed at how quickly your child becomes an advanced, confident reader! Until 2/28/19, this valueable resource is just $9.99 (Reg. $14.99) and get FREE shipping with code READFREESHIP at checkout! 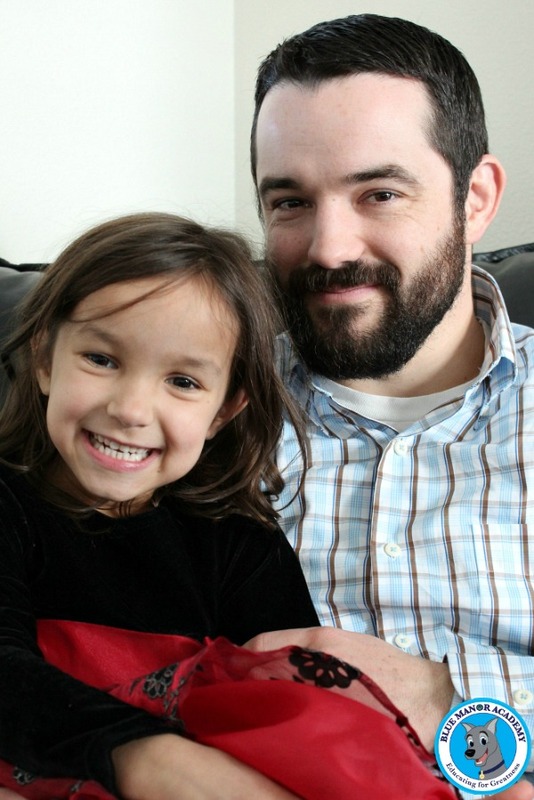 Teaching a child to read is the ultimate head start. The strong reading foundation you lay now will ensure that your child excels in the future, as reading is a unique skill – essential in all other subjects. "What a wonderful book to teach your children how to read! 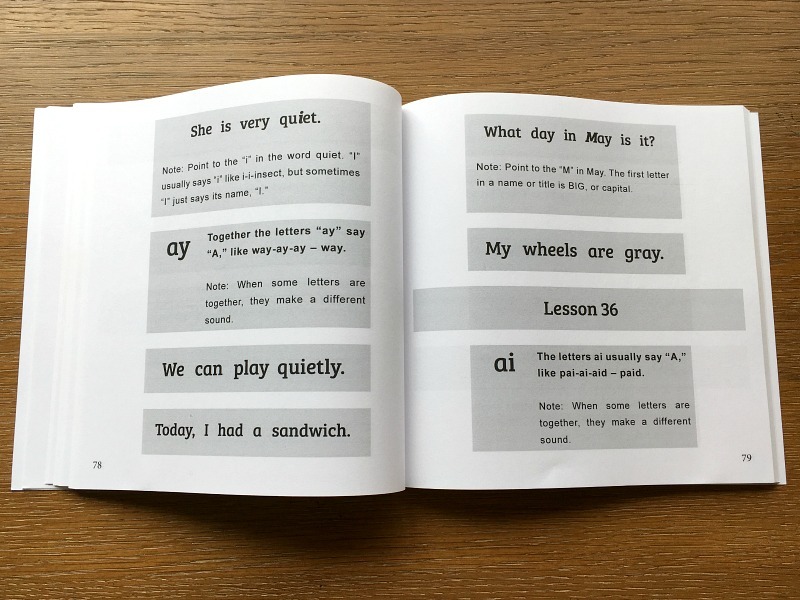 The layout is simple and uncluttered which helps my child focus on the letters." ~ Jamie H.
"Love this book! 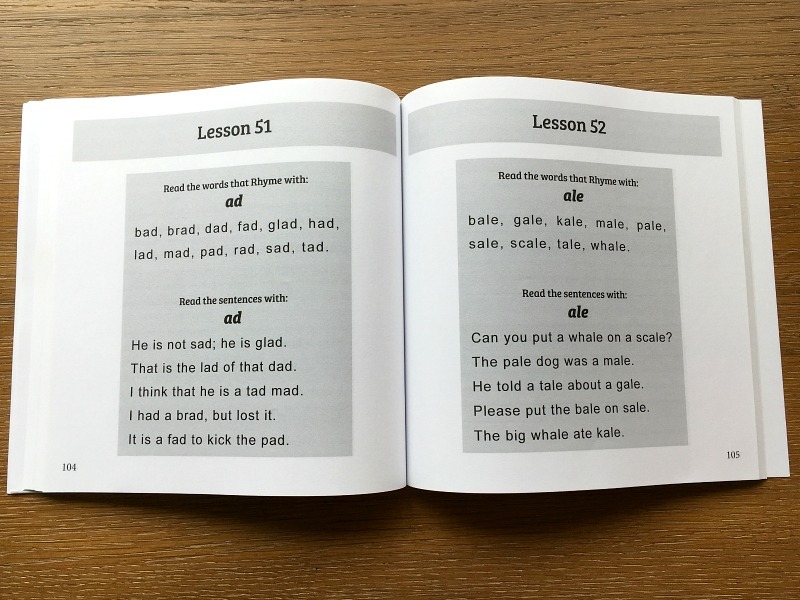 It breaks down very simply how to teach phonics to young children. I am definitely going to be using this with my 3 year old!" - Lisa G.
full of adventure and wonder. Just 5-minutes a day is all it takes!"